Download Free Responsive Website Showcase Mockup. 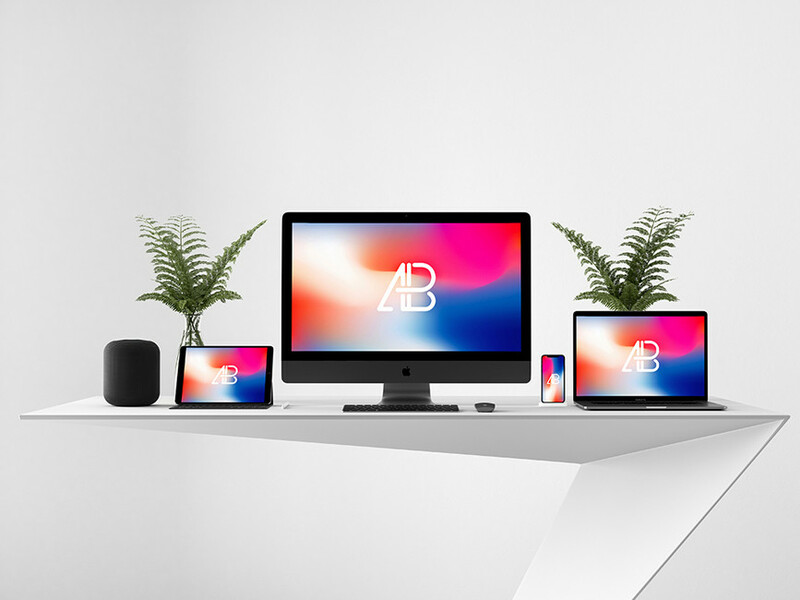 Use this apple devices on desk mockup to showcase your responsive website designs. PSD file come with a smart object so that you can add artwork quickly and easily. Nice work done by Anthony Boyd Graphics.